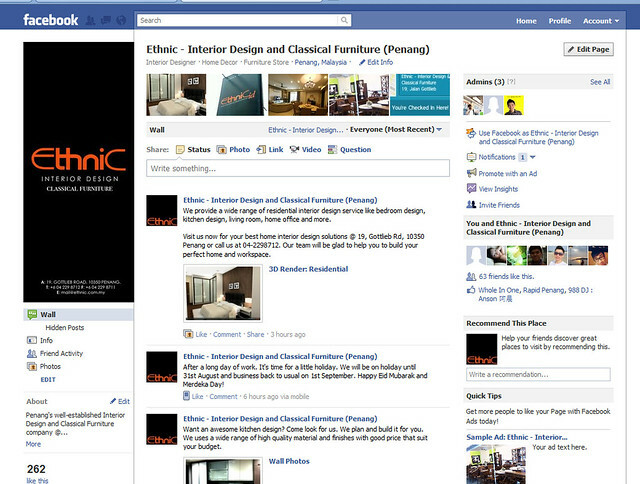 Ethnic is a well-established home decor brand in Penang since 1993 where it’s started with retailing furniture. Later expanded to Interior Design services that provides creative and style design services to residential and commercial space throughout Penang and Malaysia. They are also specialized in retailing of classical and wood furniture. Interior design is an important element to a space, given it’s a residential space or commercial space. It’s a place where people spend most time with. That’s why a good interior design must be given to the space to make life more perfect, more comfortable and better productivity for work. Ethnic ID is your ideal choice of interior design service firm in Penang as it has serve for more than 20 years and is one of the most reputable design firm in town. They provide interior design service like, residential design, commercial design, turn-key project, kitchen system, renovation, walk-in wardrobe, custom made furniture, built-in furniture and just everything about the home decor. 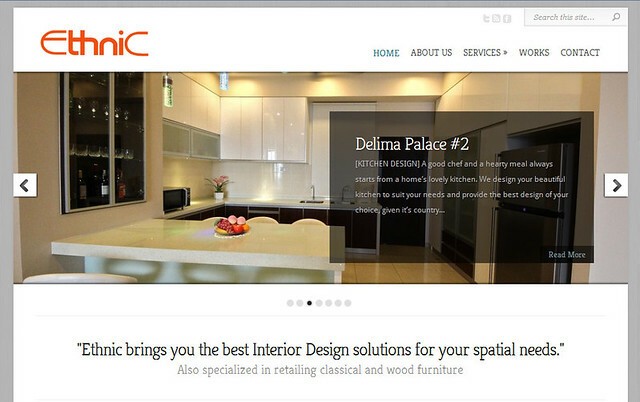 They provide the best creativity solutions for your home and commercial spatial needs. Besides that, they are also specialized in retailing wood furniture like classical furniture, Chinese antique furniture, outdoor furniture and home decor accessories. All the furniture are made of high quality wood. Well, to give a support to the business, you can LIKE the Facebook page to know more or visit the website for some work reference. Address: 19, Gottlieb Road, 10350 Penang.